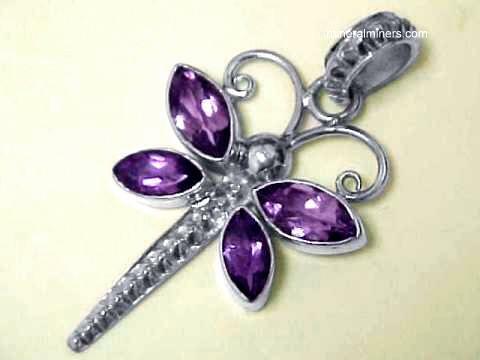 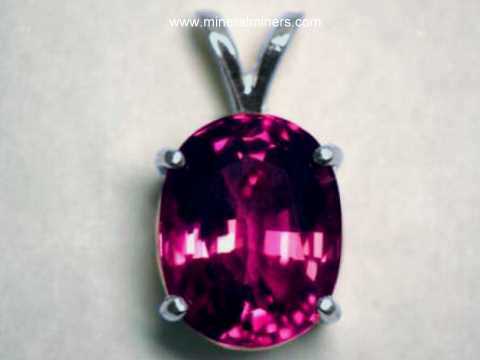 Try our Natural Amethyst Jewelry Satisfaction Guarantee - compare our amethyst jewelry prices and our superior quality. 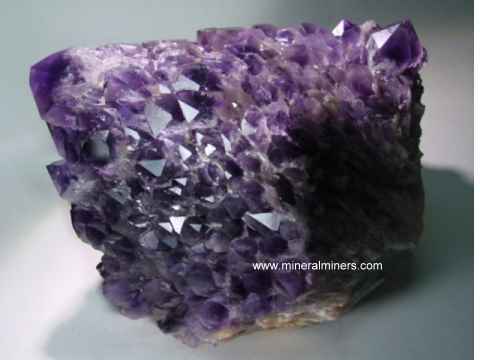 Click on any natural amethyst jewelry image below to enlarge it. 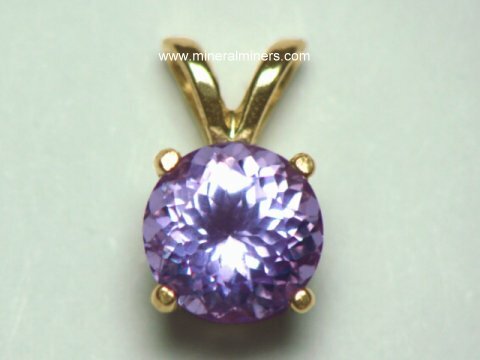 Each of our Amethyst Jewelry designs is 100% natural color! 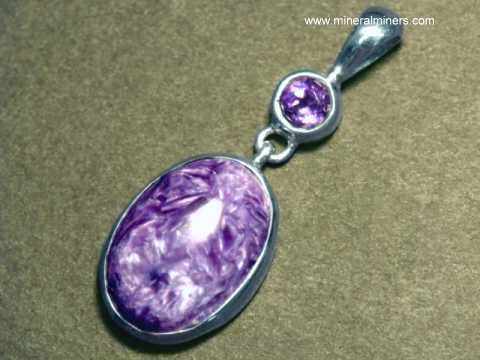 Each amethyst gem was sawn, faceted & then polished from a natural untreated amethyst crystal & set into handcrafted amethyst pendants, earrings, necklaces, bracelets and rings. 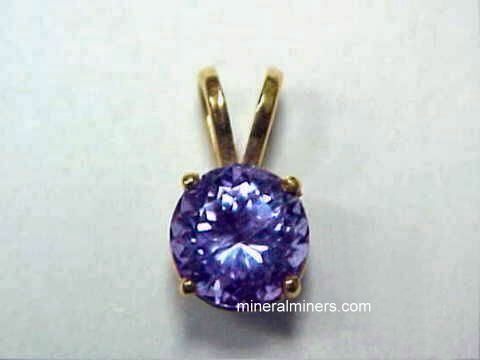 See also our selection of natural color ametrine jewelry. 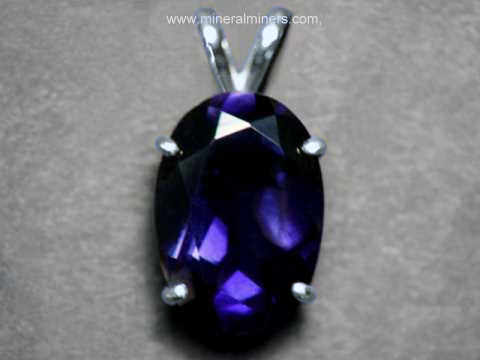 Handcrafted amethyst jewelry designs are our specialty! 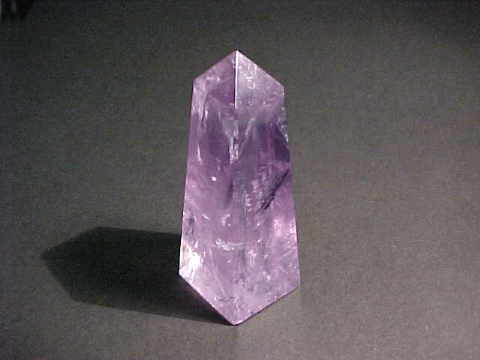 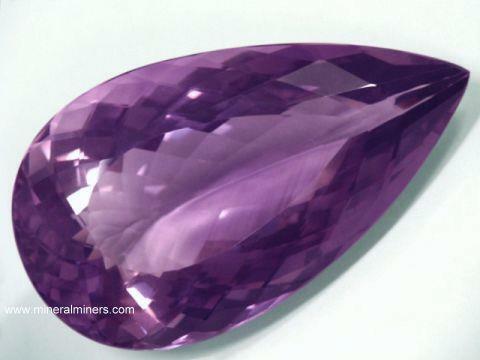 We use only natural amethyst gemstones that have not been heated or treated in any way. 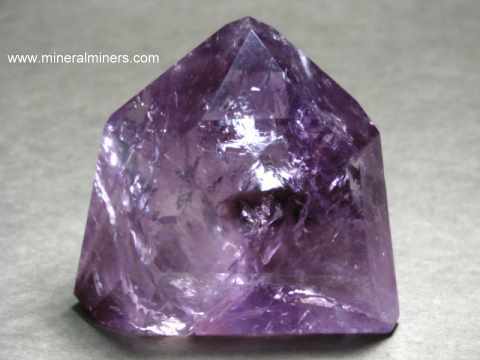 Here at mineralminers.com, we do not have any lab-created amethyst! 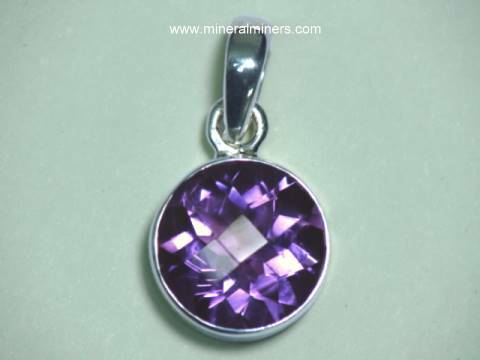 We specialize in genuine amethyst jewelry designs with natural amethyst gemstones. 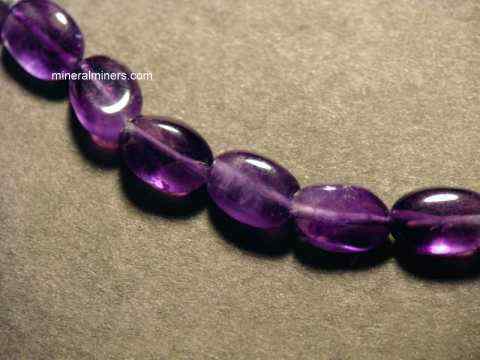 We have amethyst jewelry available with faceted amethyst gems and also with cabochon amethyst gemstones. 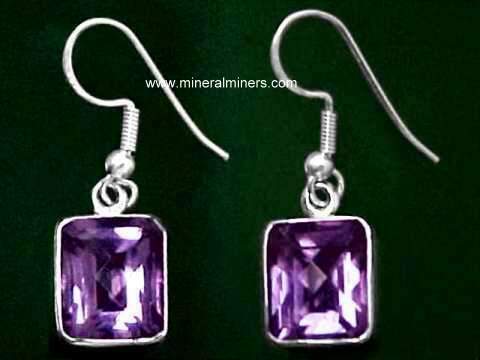 Our faceted amethyst jewelry items are available in solid 14k gold, and in solid 925 sterling silver. 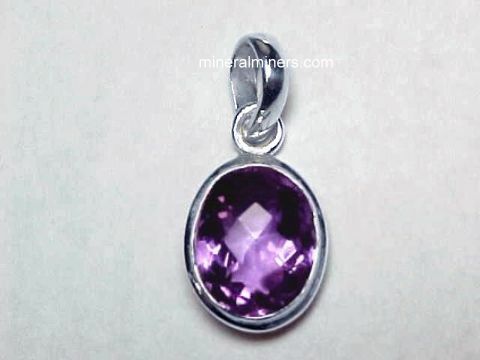 Our cabochon amethyst jewelry designs are set in solid 925 sterling silver jewelry designs. 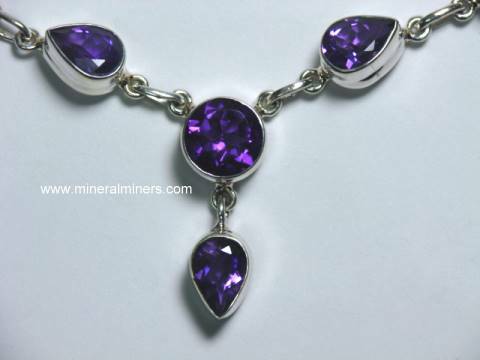 We have a very large selection of natural color amethyst jewelry items set in 925 sterling silver including beautiful amethyst rings, amethyst necklaces, amethyst earrings, amethyst bracelets, and many styles of unique amethyst pendants. 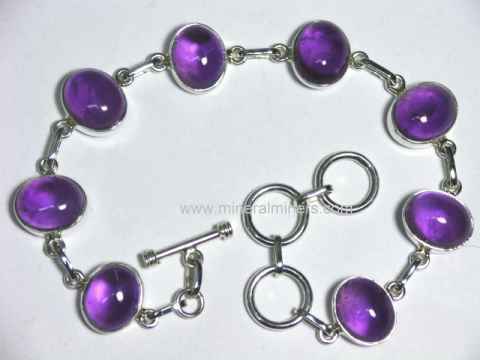 Each of these amethyst jewelry items is a handcrafted design set with natural color amethyst gemstones. 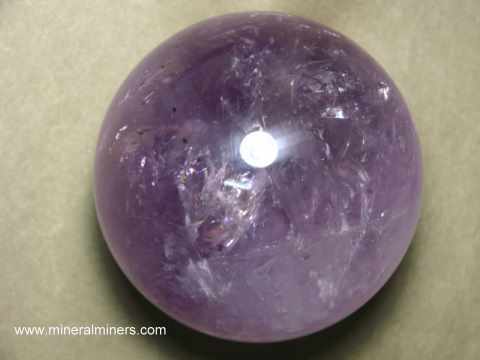 We have more amethyst gemstones, amethyst crystals, and amethyst spheres in stock as well. 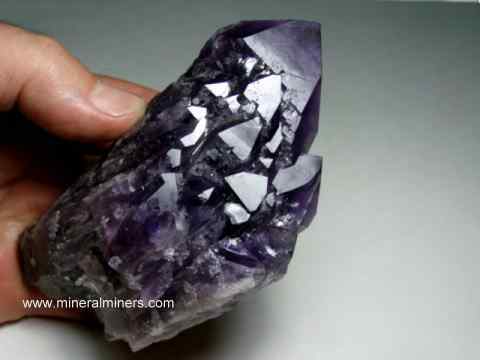 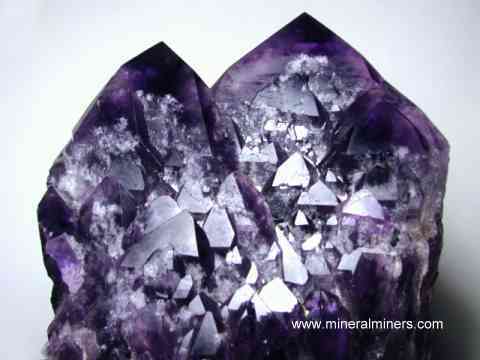 We specialize in Collector Quality Amethysts! 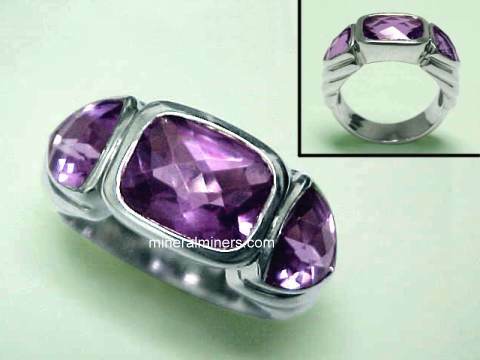 Would you like us to inform you when we add more natural amethyst rings, natural amethyst 14k gold and sterling silver jewelry pendants, natural amethyst bracelets, and natural amethyst necklaces on this page? 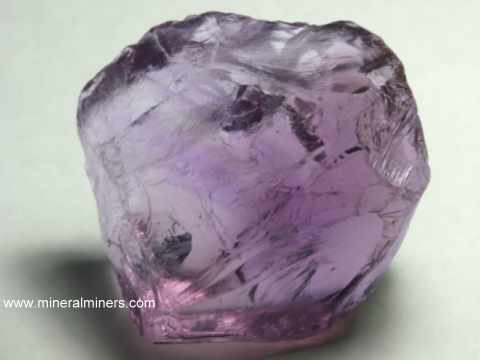 We have a large inventory of natural amethyst jewelery items in stock, so be sure to let us know if you have any amethyst jewelry special requests. 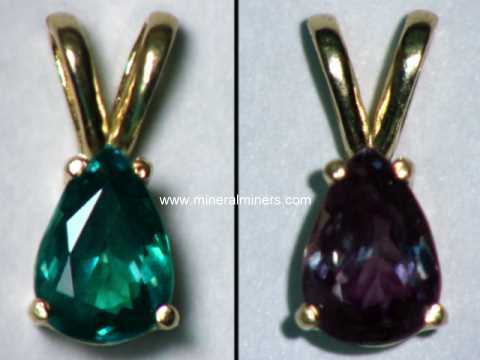 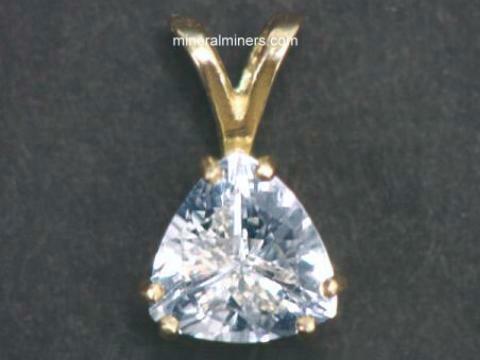 We have been mining aquamarine, topaz, garnet, tourmaline, amethyst & other gems in Brazil for more than 25 years, and we have a large variety of natural gemstone jewelry designs available with many different kinds of natural gemstones. 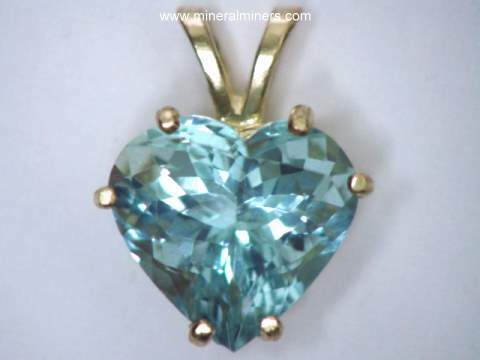 Our selection of icy blue natural color aquamarine jewelry is available with many different aquamarine gemstone shapes and sizes to choose from. 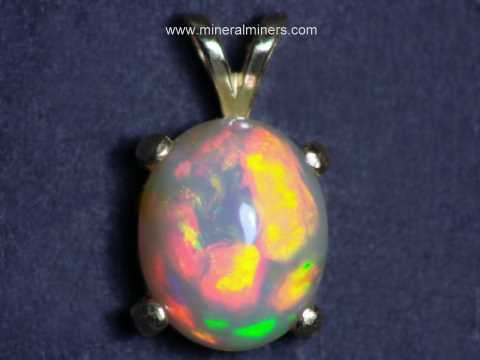 We also have genuine opal jewelry designs with a variety of different kinds of natural opal gems including amazing natural Ethiopian opal jewelry and natural Australian boulder opal jewelry. 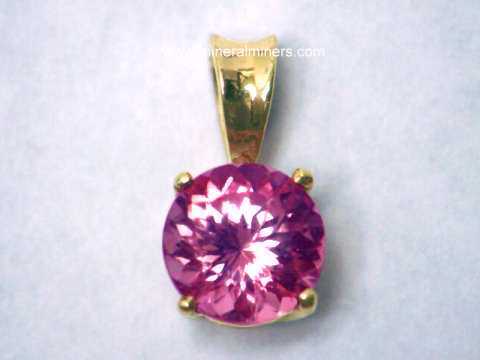 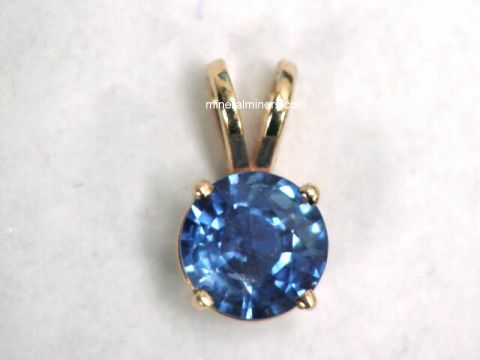 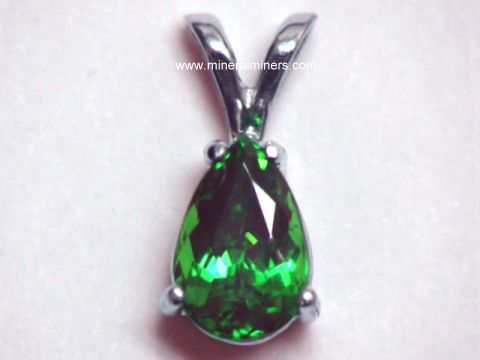 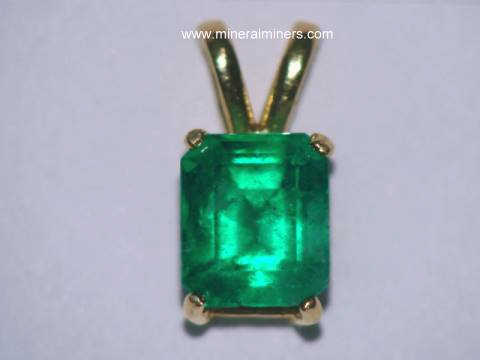 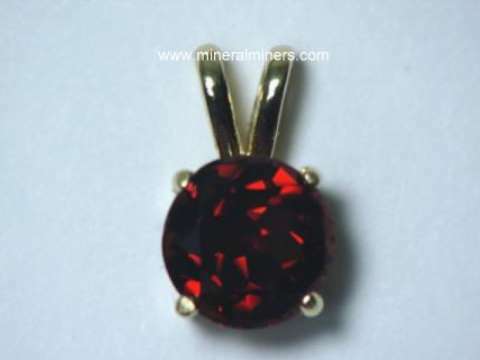 We have many uncommon natural gemstone jewelry varieties available like natural color change alexandrite jewelry, natural zircon jewelry, and natural blue kyanite jewelry, as well as a very large selection of natural color pink tourmaline jewelry items in stock, including handcrafted pink tourmaline earrings. 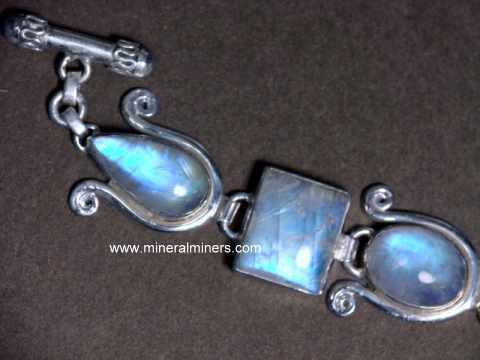 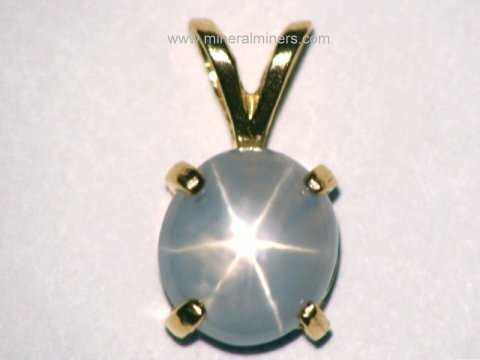 We have a large variety of natural moonstone jewelry designs. 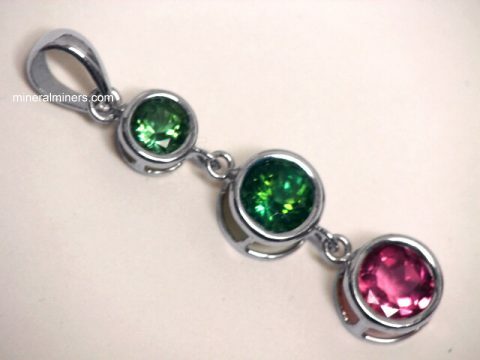 See also our natural color sunset tourmaline jewelry with beautiful peach-pink hues, and our natural color green tourmaline jewelry in all shades from light mint greens to very rich dark greens! 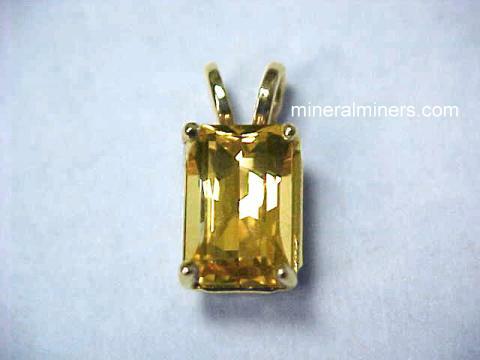 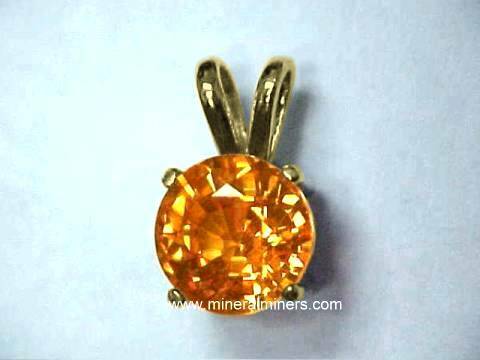 We also have genuine citrine jewelry. 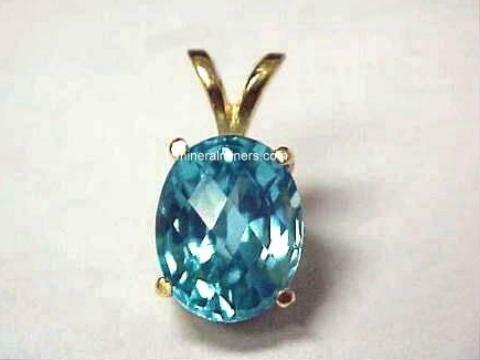 Our selection of natural color imperial topaz jewelry & golden topaz jewelry is available in solid 14k white gold necklaces, earrings and pendants, and we also have natural imperial topaz earrings and natural iolite jewelry available in 14k yellow gold leverbacks. 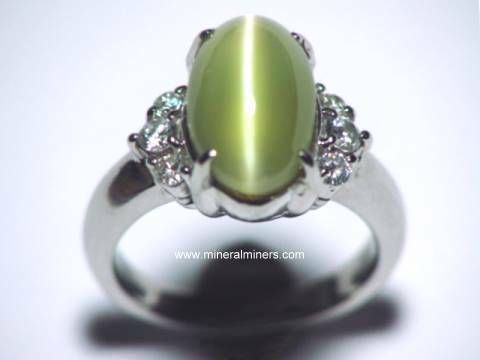 We also have genuine sapphire jewelry designs in each of the natural sapphire varieties including blue sapphire jewelry, pink sapphire jewelry, yellow sapphire jewelry, and white sapphire jewelry. 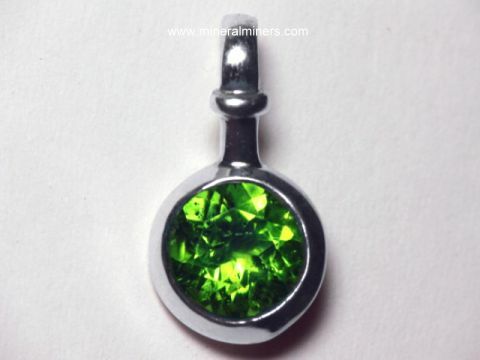 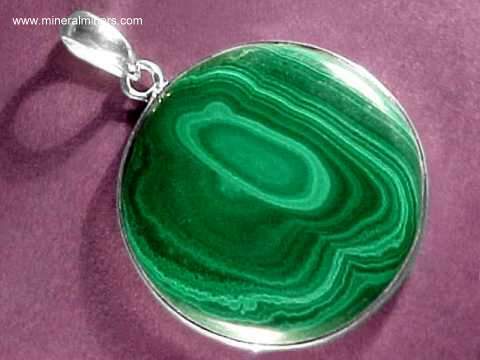 See the links below for a selection of our genuine gemstone jewelry in rings, bracelets, necklaces and earrings. 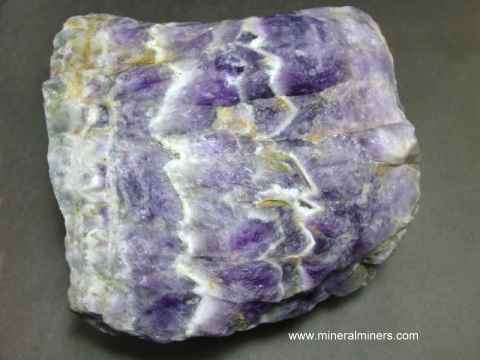 Please contact our webmaster with any natural amethyst jewelry questions or our graduate geologist concerning natural amethyst jewelry inquiries and any other questions or comments.